Scottish indie legends King Creosote played a great set of tunes on The Avalon Stage on Friday at Glastonbury. It was a very accomplished toe tapping performance from the Scottish band. It's a Wednesday night in a small intimate venue just a short drive from my house in Ratoath and I'm at the first night of Gretchen Peters UK & Irish tour and it's as blissful and charming as gigs go. Gretchen was supported by fellow Nashville resident from Northern Ireland, Ben Glover who won the crowd over with his set of well written tunes. He has a lovely pure voice and the quality of his set especially the two new songs hint at great things to come from Ben Glover. Assisted by husband Barry Walsh and multi-instrumentalist Christine Bougie, Gretchen Peters charmed the audience with new songs from the 2012 album 'Hello Cruel World' along with well known tracks from her back catalogue. I suppose the best compliment to bestow onto Gretchen Peters on the first date of her tour is that the onstage unit was so tight you'd never guess there could have been those first night 'jitters'. 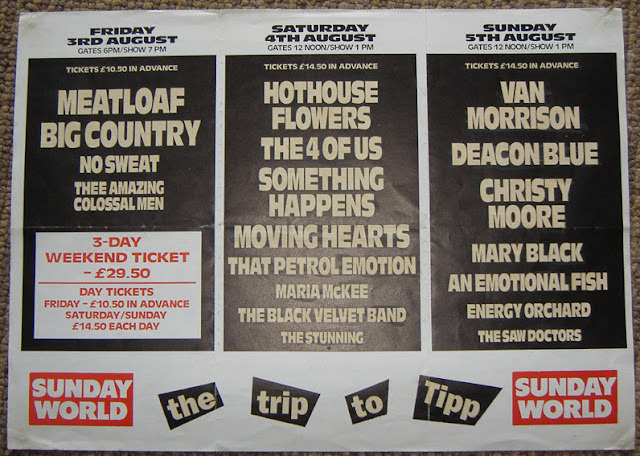 It's been in the news that 25 years ago Irish Summers got a bit more interesting with the arrival of Féile festivals. I was lucky enough to be a mid teen attender at Feile 1994 with great memories of dancing to Blur, the dangerous mosh pit of 'House of Pain' the rock and roll swooning of Primal Scream and perfect pop of Bjork. There are a few funny clips from Feile on Youtube but we'll start with the line-ups! 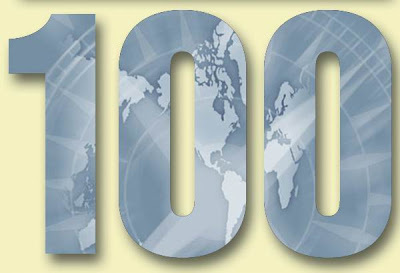 Top 100 (Number 1) ...and repost mixtape4melfi post! I'll start with the end. This is the final post on Mixtape4melfi. I have a new Irish Music only blog 2 U I Bestow which I think has a more specific purpose in the hope of promoting Irish bands. I'm inspired to do this because I feel it is a major injustice if the music world doesn't get to know about Mark Dignam.